Treyarch has released an extended rollout to patch v1.08 – the patch is now live on all platforms, including PC. 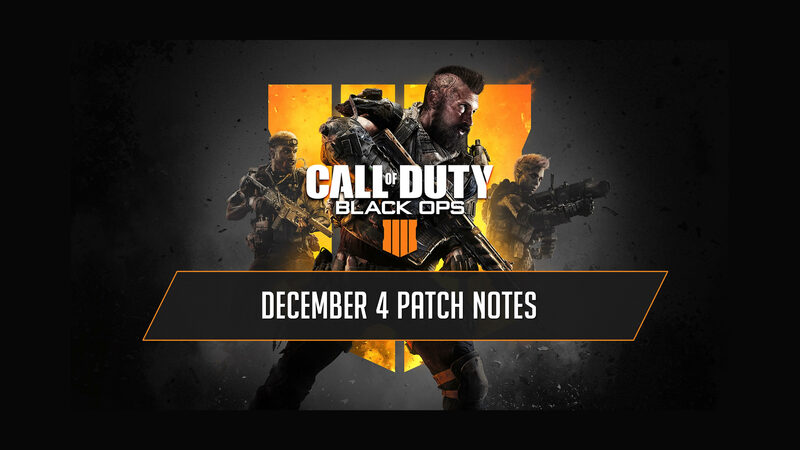 The update today includes some additional bug fixes, new game modes, and added events to the blackout map. The new multiplayer game modes are TDM 85 – normal team death match just to 85 instead of 75. Safeguard has also been activated on all platforms, including Xbox One and PC (previously Playstation only).